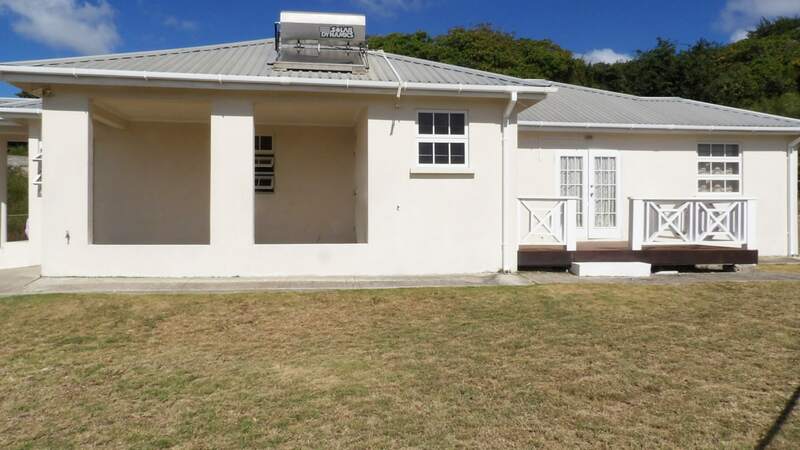 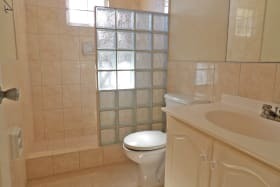 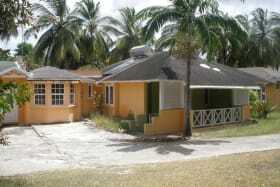 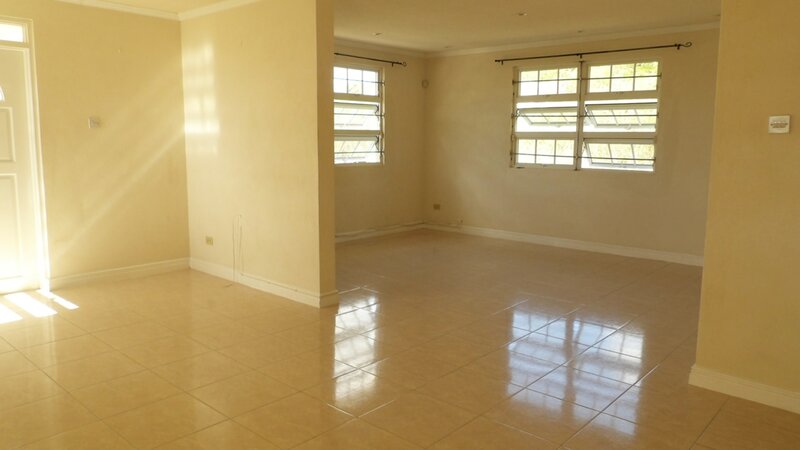 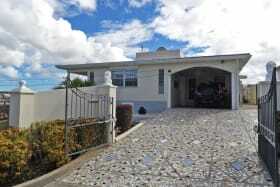 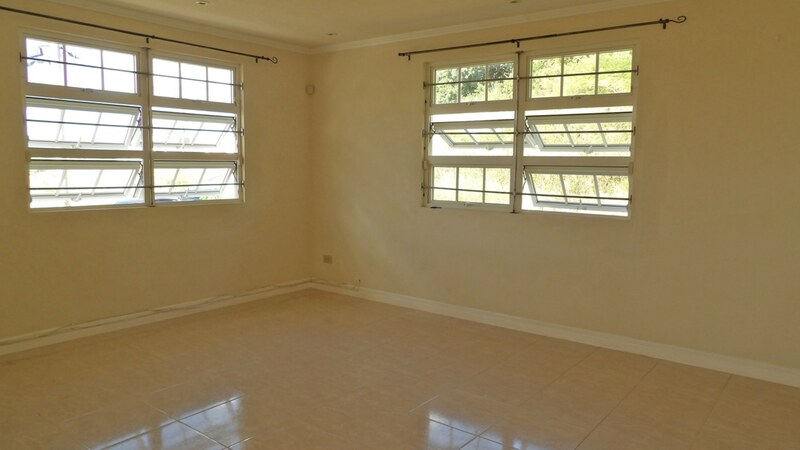 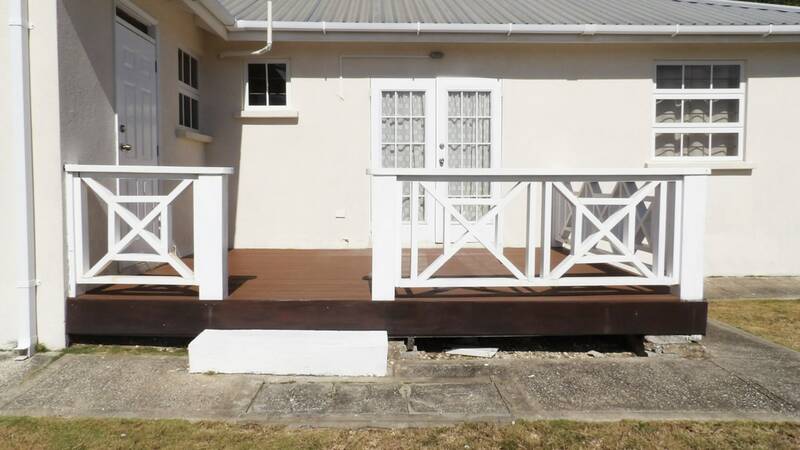 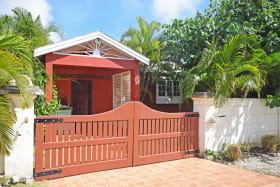 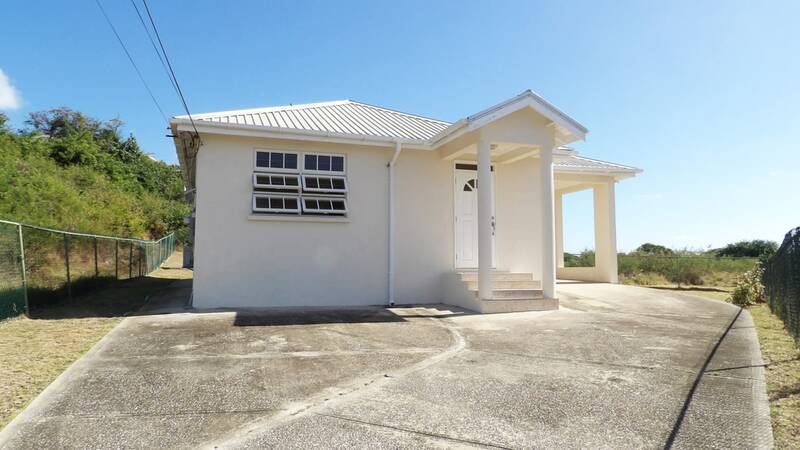 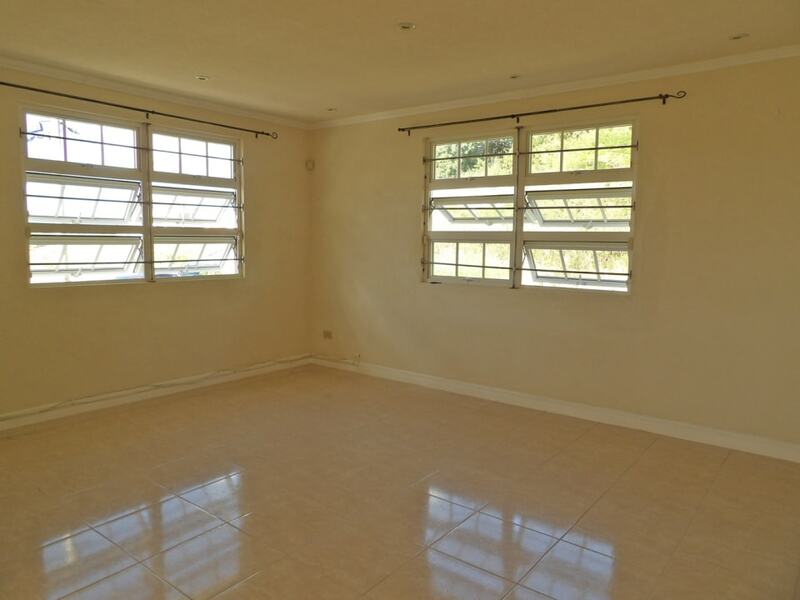 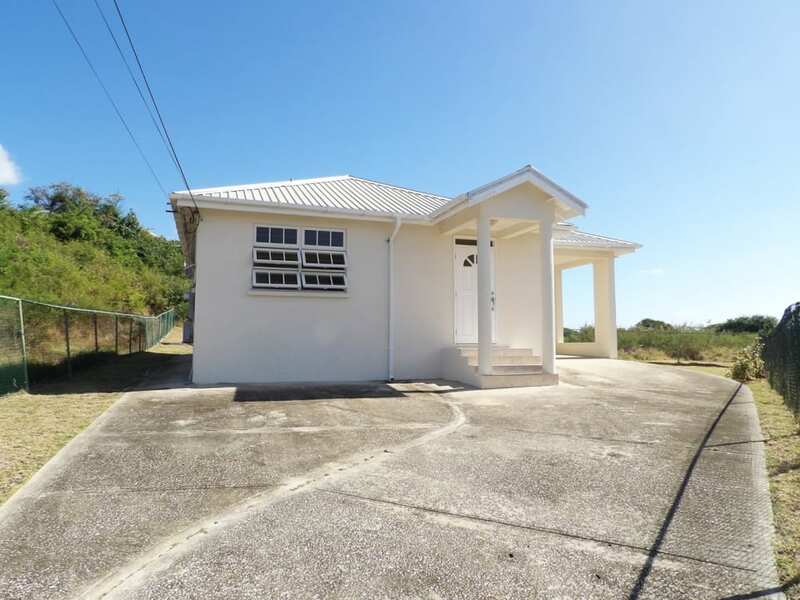 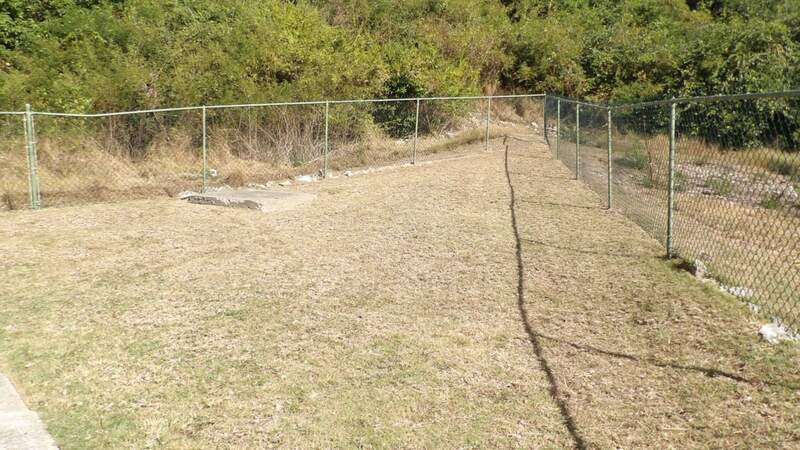 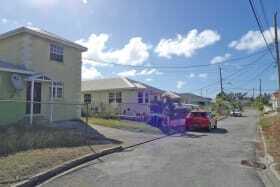 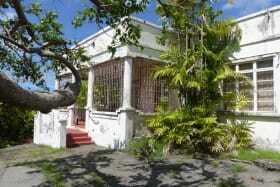 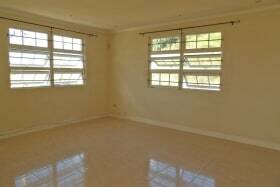 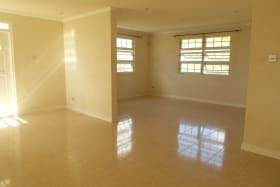 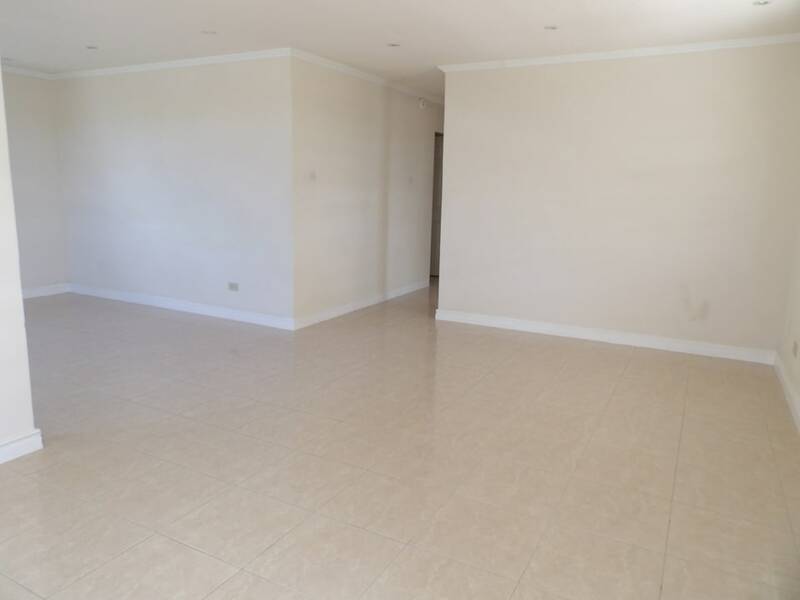 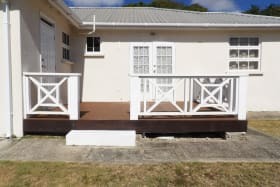 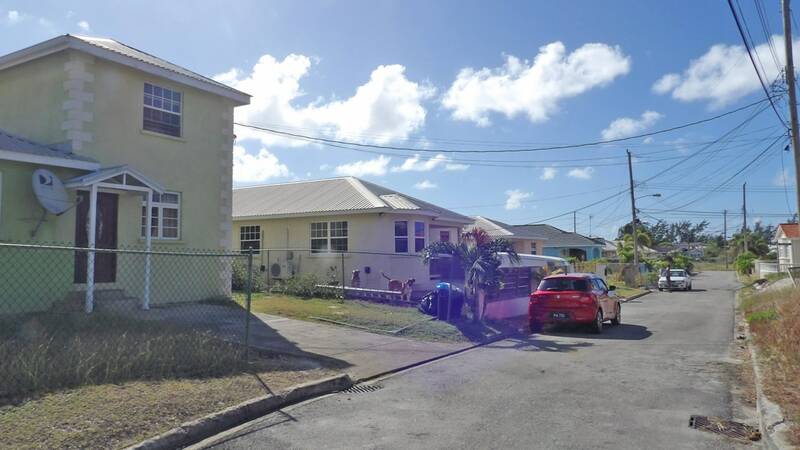 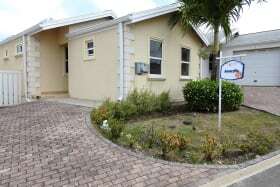 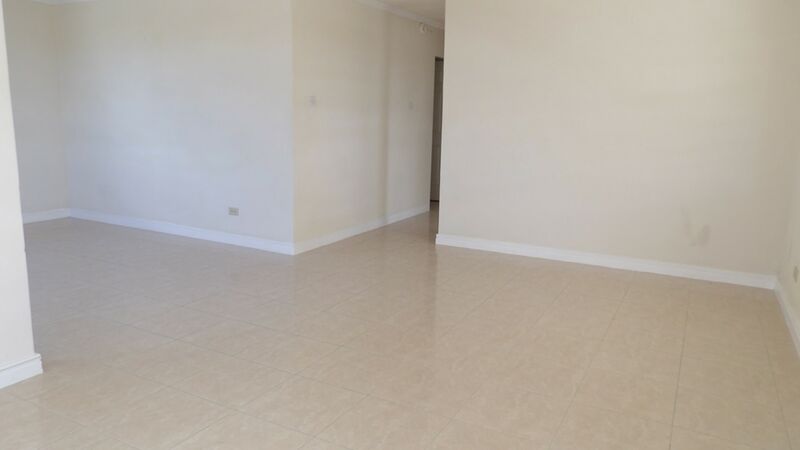 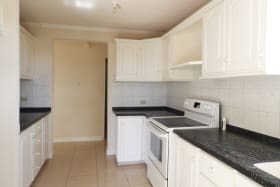 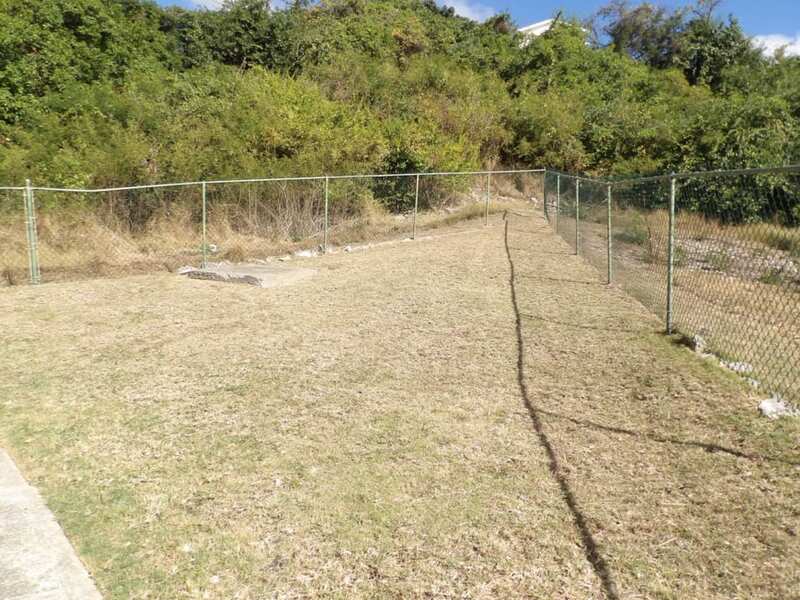 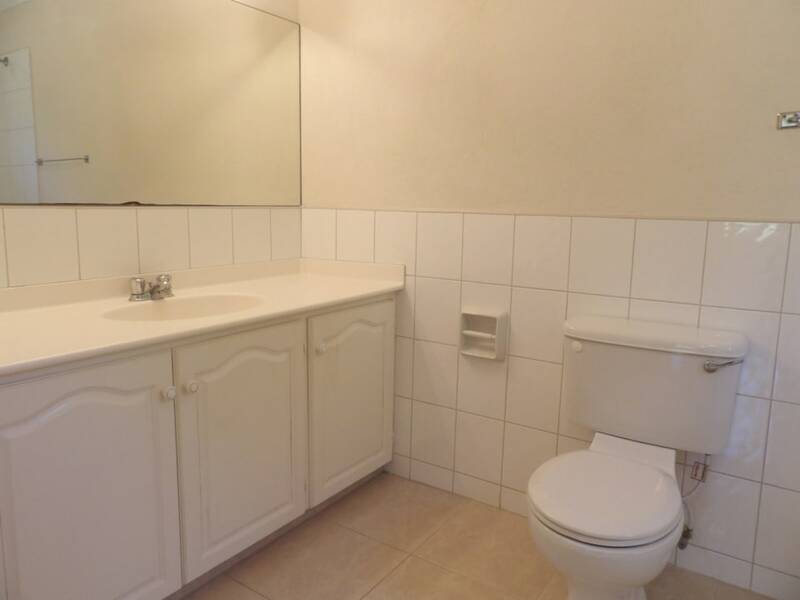 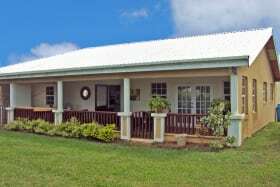 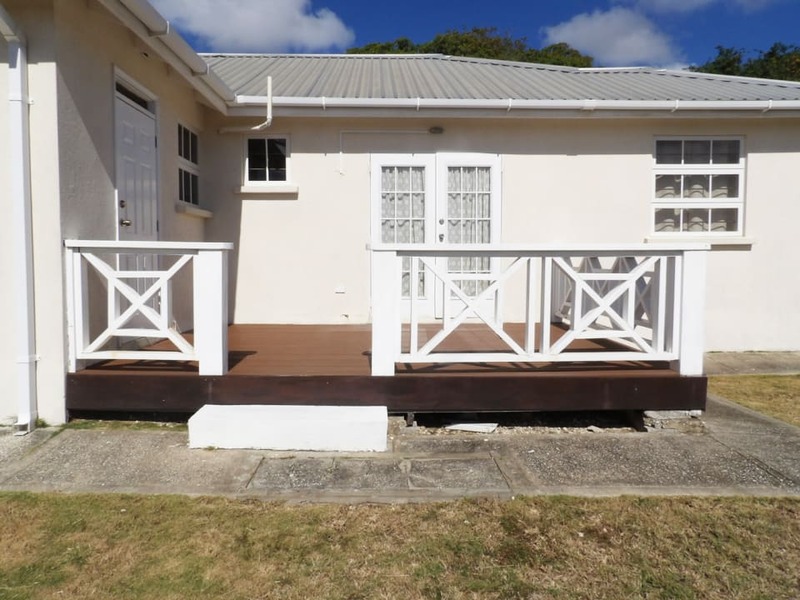 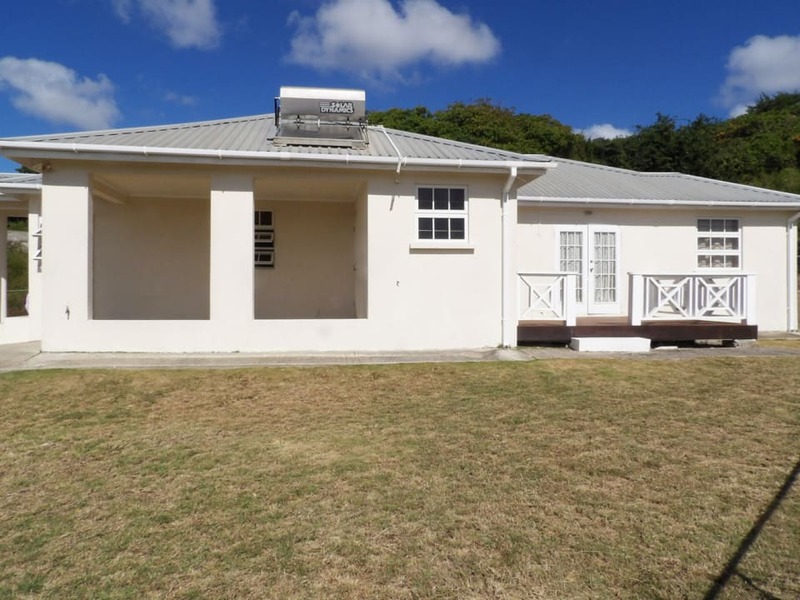 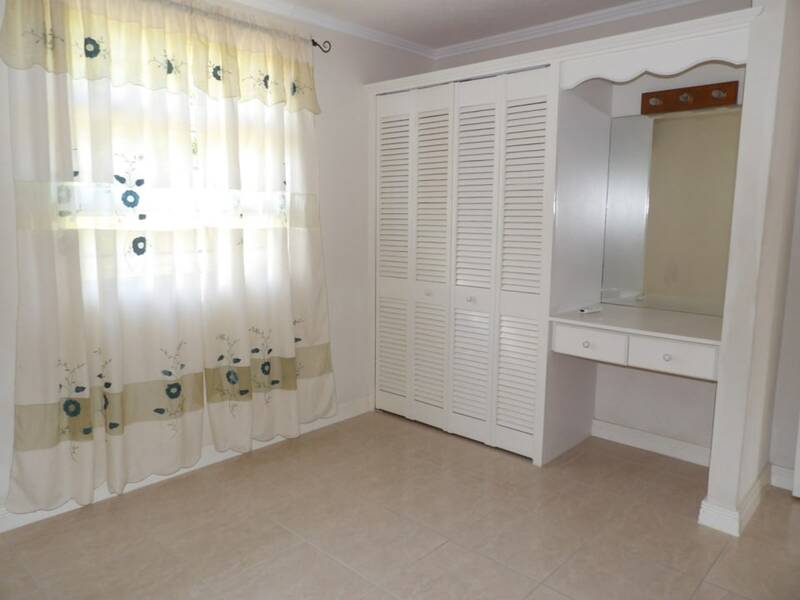 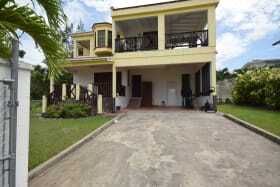 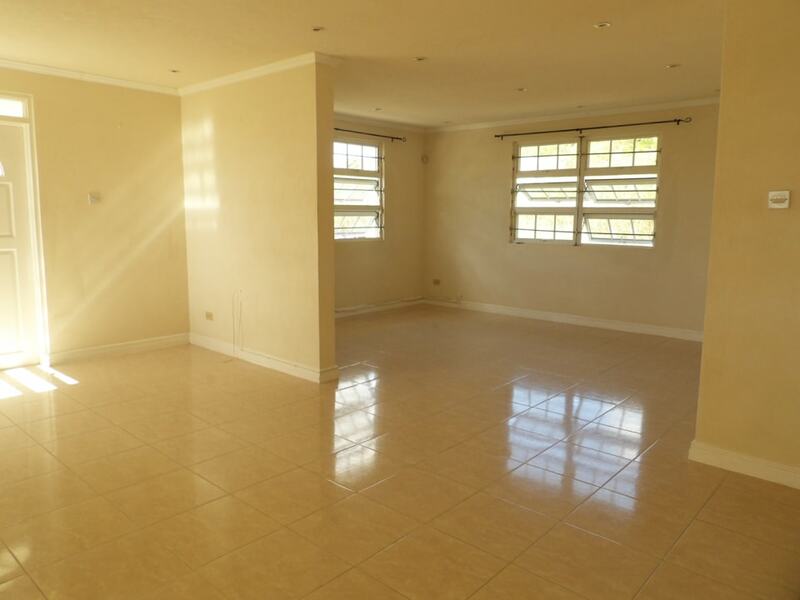 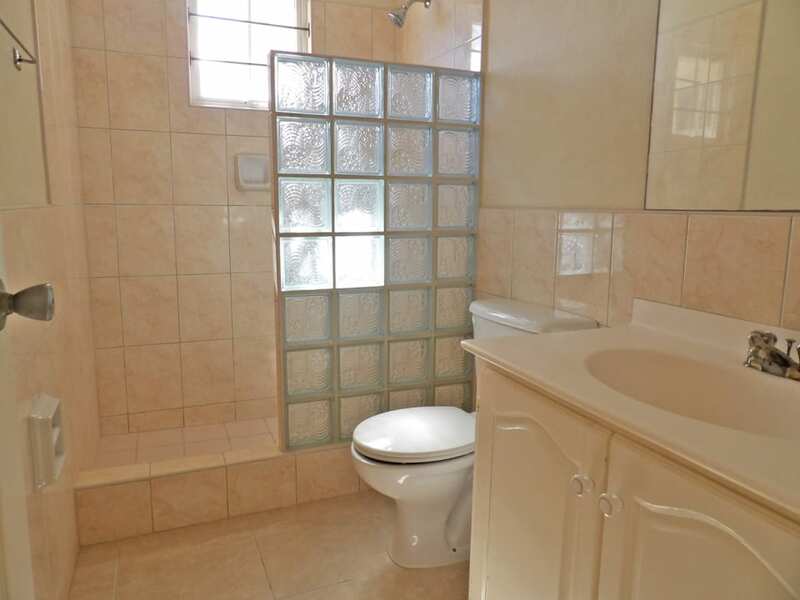 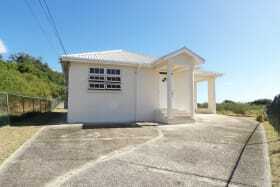 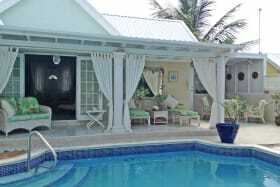 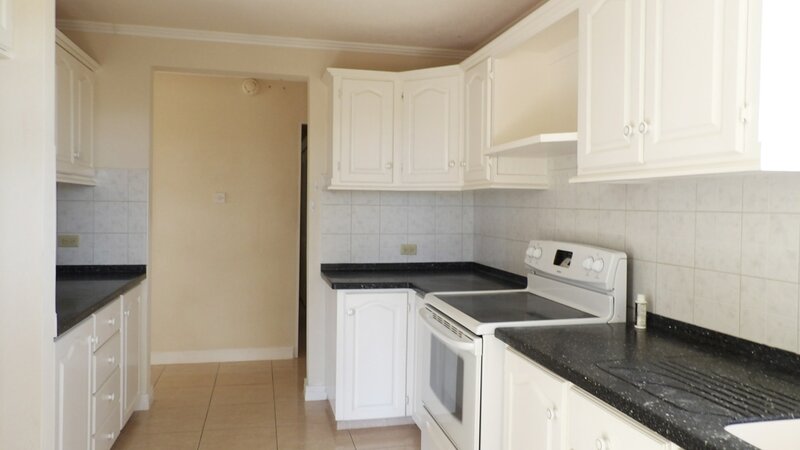 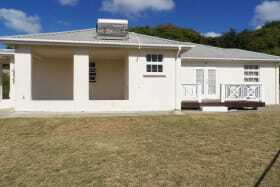 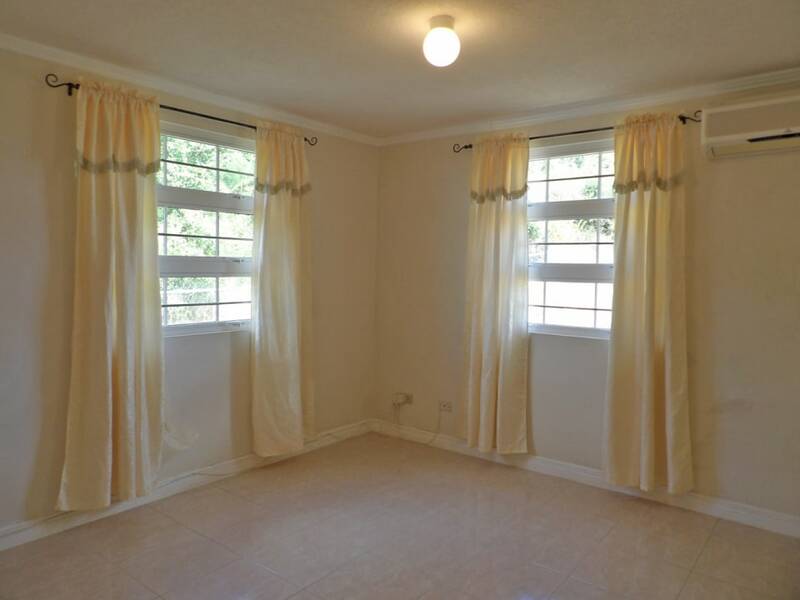 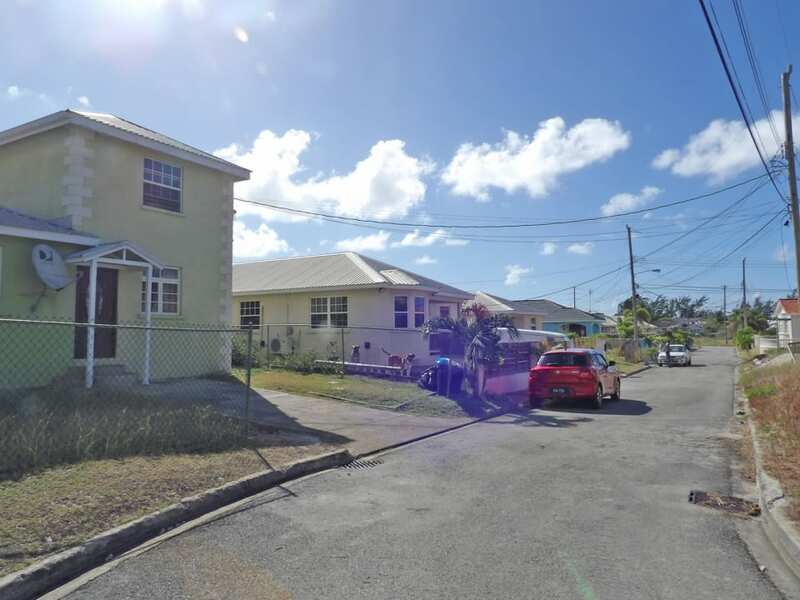 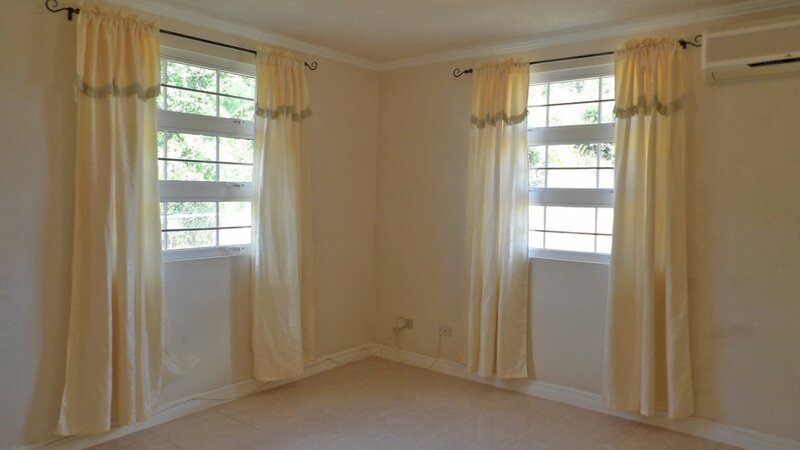 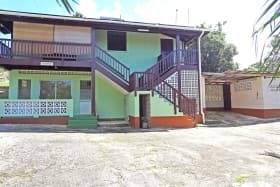 This home is located in Long Beach Estate which is just 5 mins from the airport and 10 mins from the Oistins area. 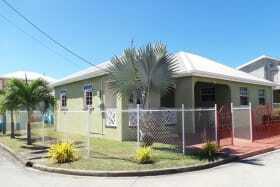 This home is located in Long Beach Estate which is just 5 mins from the airport and 10 mins from the Oistins area. 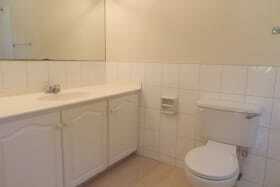 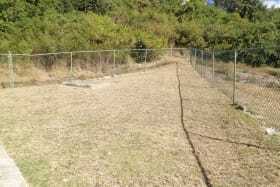 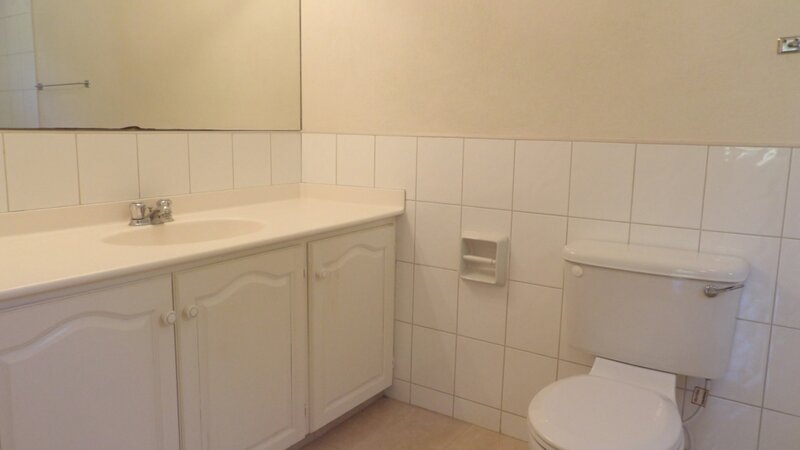 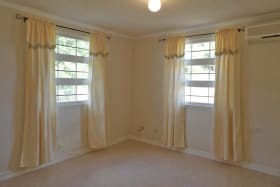 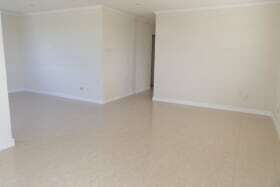 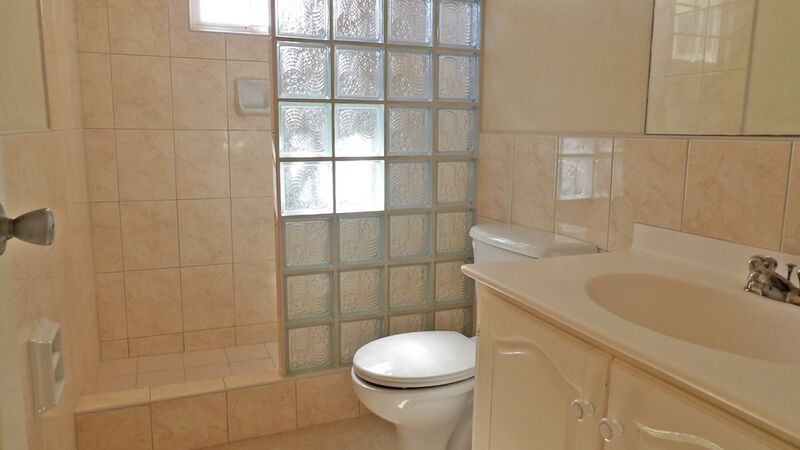 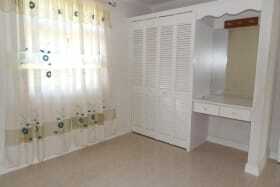 The home has 3 bedrooms and 2 bathrooms with the master bedroom featuring a walkin closet and en-suite bathroom. 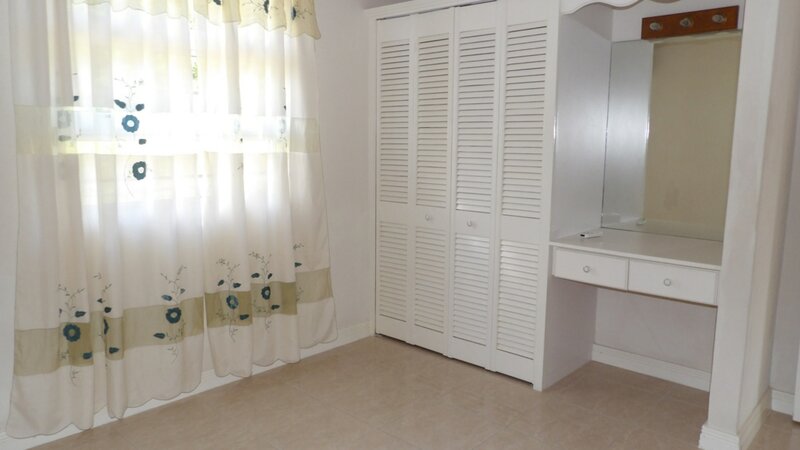 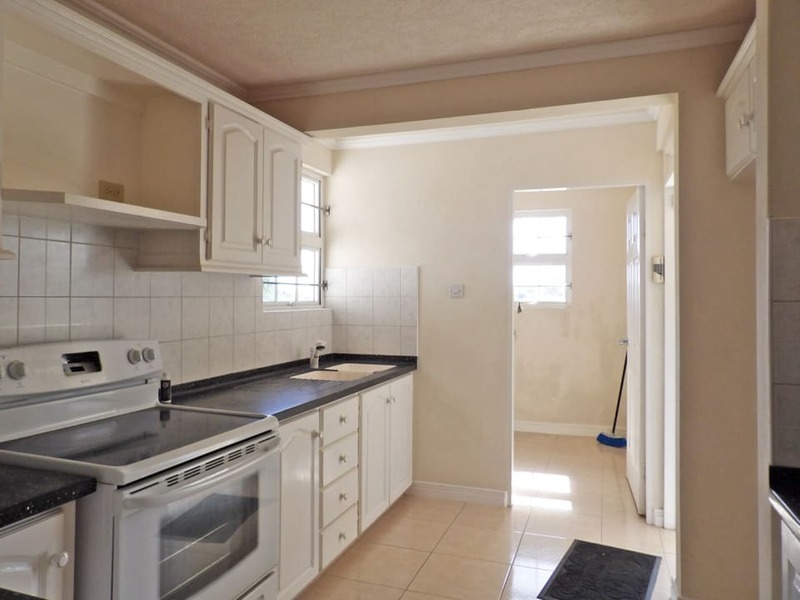 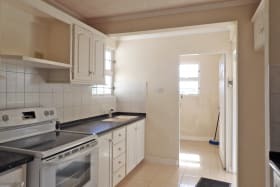 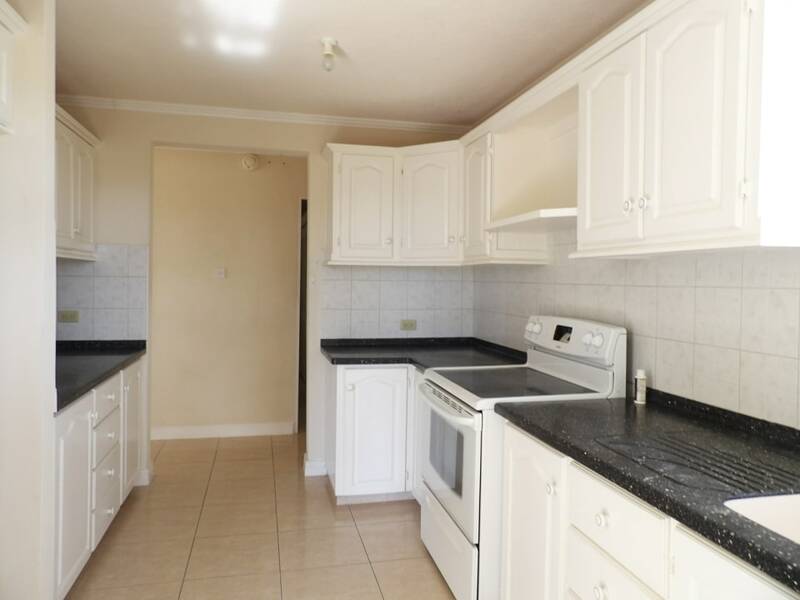 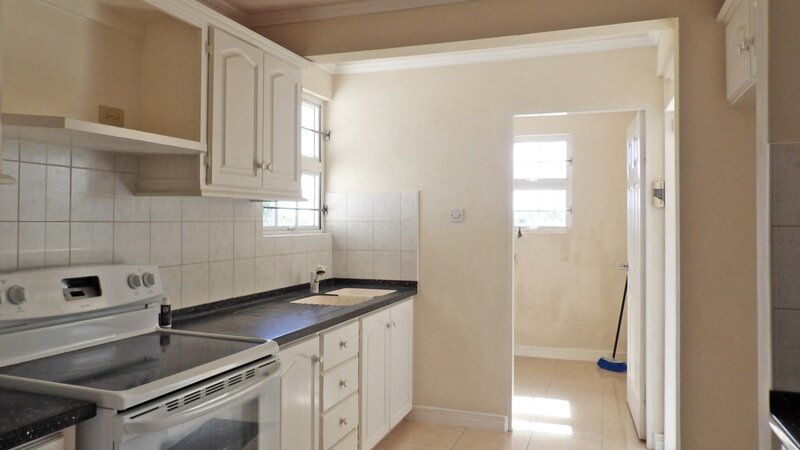 This home also features a covered garage area which leads into the Kitchen and laundry room.